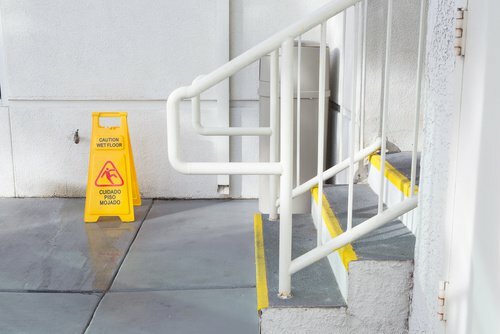 The most common type of premises liability claim is “slip and fall” or “trip and fall” where someone slips or trips on a slippery surface or on an irregular surface, falls down, and is injured. Other types of premises liability claims include falling objects (something falls off a high display shelf in a store and hits a customer) and activities on land (a spectator at a rodeo gets kicked by a cow). Premises liability claims are governed by the Premises Liability statute (Colorado Revised Statute section 13-21-115). The Premises Liability statute defines who is a “landowner” and when landowners may be liable to persons injured on their land. “Landowners” are not limited to owners of land, but also include lessees, renters, persons conducting activities on land (e.g. a rodeo), and persons responsible for conditions on land (e.g., a landowner diverting water from his land onto another person’s land causing ice to form in the other person’s parking lot). Invitee: An invitee is a person who enters the land by express or implied invitation of the landowner for some purpose of the landowner; e.g., a customer of a store. An invitee may recover damages for injuries that result from dangerous conditions of which the landowner knew or should have known. Licensee: A licensee is a person who enters the land for his own purpose or pursuant to the permission of the landowner; e.g., a house guest. 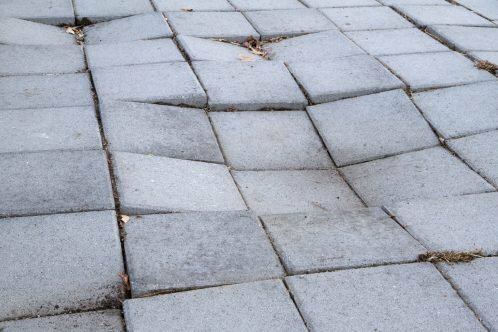 A licensee may recover damages for injuries that result from dangerous conditions of which the landowner actually knew. Trespasser: A trespasser is a person who enters the land without the landowner’s permission. A trespasser generally cannot recover damages for injuries that result from dangerous conditions on the land. But there are a few exceptions; e.g., highly dangerous artificial conditions that are unlikely to be discovered or appreciated by a trespasser when the landowner knows of trespassers (e.g., a gold mining cyanide pit adjacent to a school playground and the landowner does not put a fence around the pit). Unfortunately, the Premises Liability statute is complex and confusing and, in fact, it is designed to make it difficult for injured persons to recover damages. A person injured on the premises must make sure to hire an attorney who is knowledgeable and experienced in premises liability cases. Attorney Mac Hester is one of the most knowledgeable and experienced premises liability attorneys in the state, and he is often consulted by other attorneys when they have difficult cases. The Colorado Trial Lawyers Association asked him to write an appellate brief for them when a significant premises liability case (Lombard vs. Colorado Outdoor Education Center, Inc., 187 P.3d 565 (Colo. 2008)) was appealed to the Colorado Supreme Court. The appeal was successful.